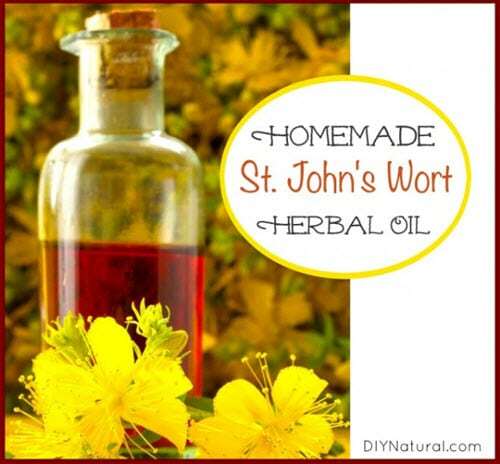 You may know St. John’s Wort as a powerful antioxidant. But did you know this remarkable oil can also soothe simple burns? And, it’s not that hard to make yourself. With these simple instructions, you will learn to extract the delicate oil. Wait till you see what color it turns!